All “ALM Special prices” include all applicable manufacture rebates and discounts. Dealer added equipment not included in the advertised price. It is the customer’s sole responsibility to verify the existence and condition of any equipment listed. Neither the dealership nor Dealer Inspire is responsible for misprints on prices or equipment. 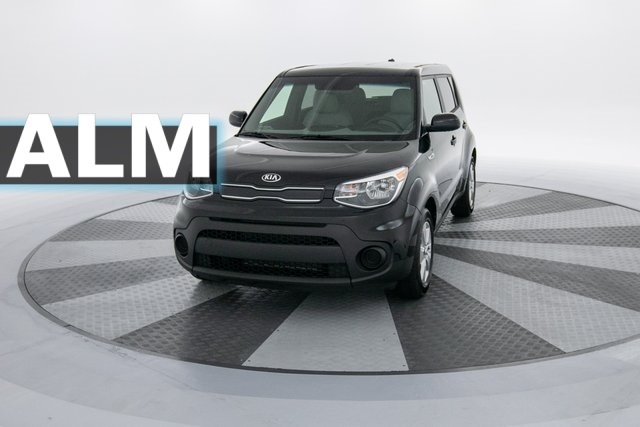 It is the customer’s sole responsibility to verify the accuracy of the prices with the dealer, including the pricing for all added accessories. 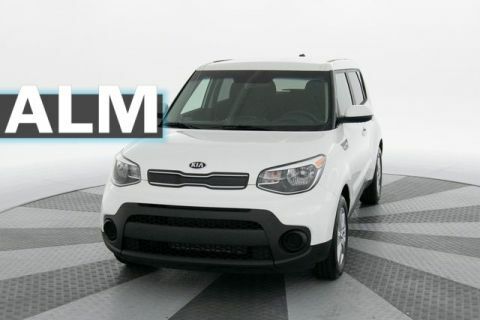 ALM Kia South. This is where your search ends!! 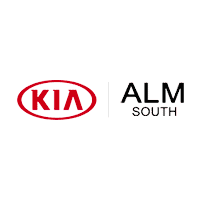 Thank you for making your way to ALM Kia South, your certified Kia dealer serving drivers throughout Union City and the surrounding areas. 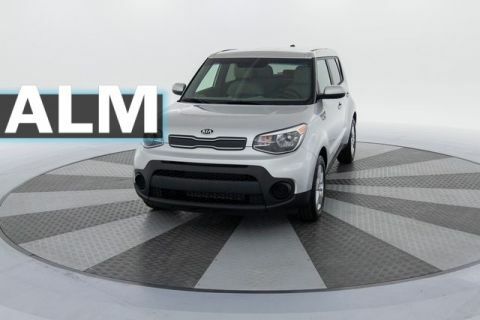 At our dealership, you’ll find a solid selection of new Kia models for sale, as well as a carefully inspected lineup of pre-owned vehicles. We also have a well-connected finance center run by a qualified team of finance experts, who can help you get the right loan or lease in a quick, easy, and transparent manner. ALM Kia South	33.5657071, -84.5274458.